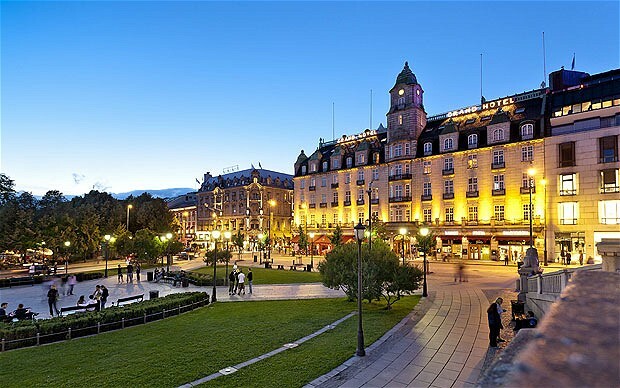 This tour starts from Oslo where you board a Bergen Railway train taking you on a journey across Norway’s spectacular mountain terrain. 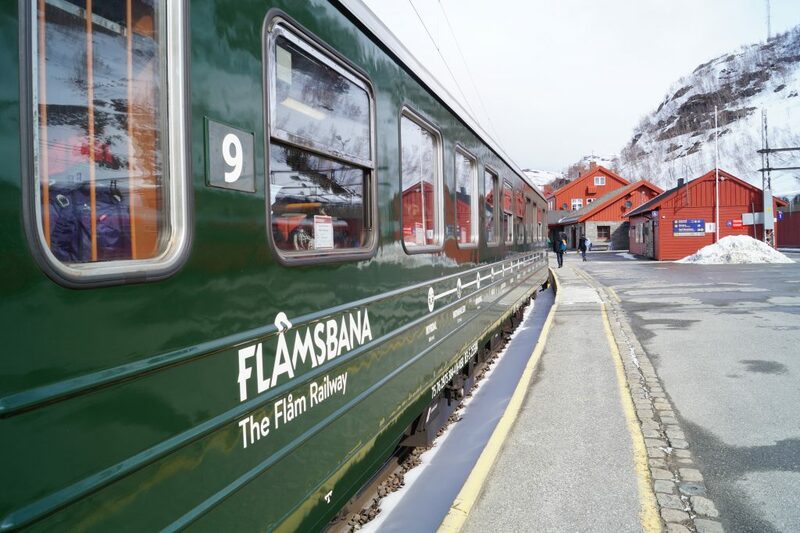 Once you reach Myrdal, you will then have to change to the world-famous Flåm Railway. There is a reason why this railway is considered one of the most beautiful train rides in the world, which is also why it is one of the leading tourist attractions in Norway. There is absolutely no better way to enjoy the very best of Western Norway’s raw beauty and picturesque scenery. 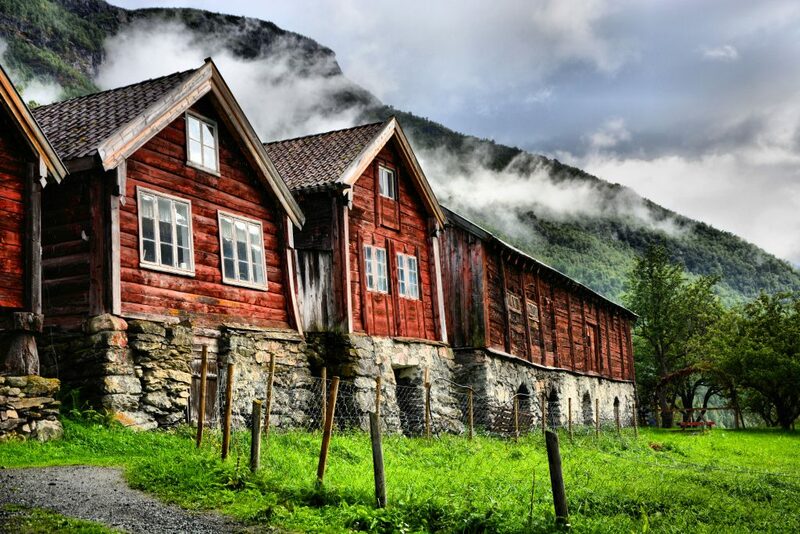 From Flåm your trip continues on a fjord cruise to see the two fjords that are listed as UNESCO World Heritage Sites. Nærøyfjord is the longest fjord in Norway, it is one of the inner branches of the Sognefjord and it is only 500 metres wide in some parts. Meanwhile Aurlandsfjord is considered one of the Sognefjord’s wildest and most spectacular branches due to its magnificent and picturesque views with tall mountains overlooking the fjord. After the boat ride you will then arrive at the old Viking village Gudvangen located at the end of the Nærøyfjord. Gudvangen has been a popular tourist destination for decades. In Gudvangen you will get on a bus which will then take you all the way through Nærøydalen valley offering one of the most spectacular scenery in all Norway. Moreover, during the warm months from May to September the bus goes all the way down the famous steep hairpin bends of Stalheimskleiva. 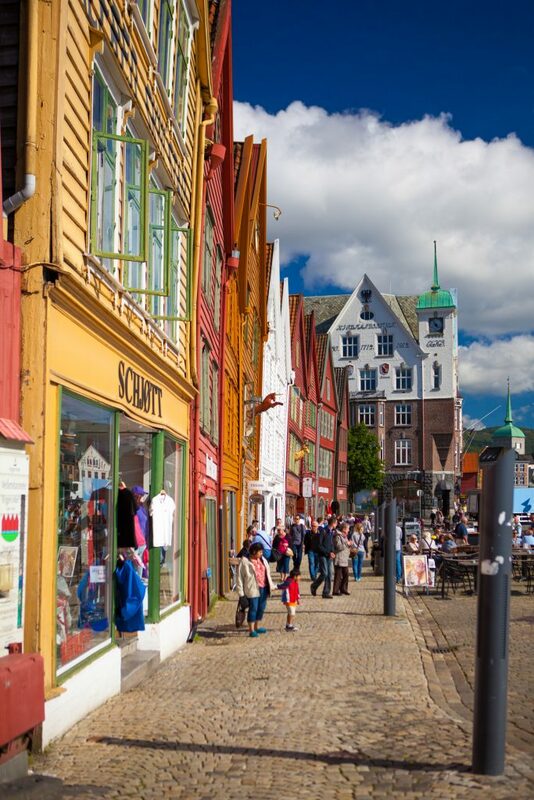 Once the bus reaches Voss you proceed by train on the Bergen Railway to conclude your tour in Norway’s second largest city – Bergen. Your tour tickets will be delivered to your hotel. Please don’t forget to share your hotel details with us! Your tour itinerary will be issued and sent via e-mail, please don’t forget to check it. This is a self-guided tour.